Don’t let your everyday tasks keep you from enjoying every day. In our Assisted Living neighborhood at Briar Hill Health Campus, we’re here to make navigating your days easier by helping you look and feel your best. Whether you need assistance bathing, brushing your teeth, or making your way to our beautiful dining room, you can count on help from friendly, compassionate people. Thanks to this extra support, you can dedicate your free time to enjoying our Life Enrichment programs, each designed to nourish your mind, body, and spirit. Whether you’re in our dining room, one of our gorgeous community spaces, or the comfort of your private suite, you’ll find that it’s joy, not worry, that follows you from place to place. You shouldn’t wake up worrying about your morning routine. 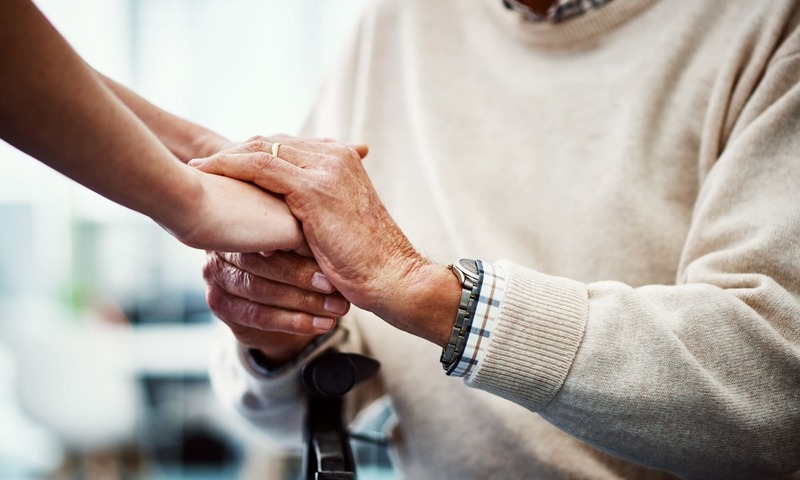 When you call our Assisted Living neighborhood home, we’ll help you get dressed, manage your medications, and complete any other tasks that may have become overwhelming. We’ll also take the time to get to know you, so our help feels both comfortable and familiar. This way, you can spend less time worrying about the little things and more time living it up. And trust us, there’s a lot of living to do at Briar Hill Health Campus. 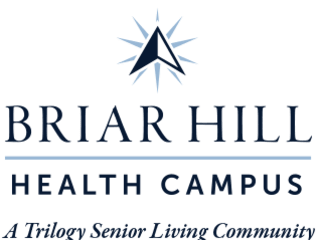 Learn more about what life at Briar Hill Health Campus has in store for you. Contact us today.